Instagram Insights is arming marketers with more and more tools to help them gather key data on who’s following their brand and how well their posts have performed – and rightly so, as more and more brands are shifting their advertising budgets into the digital space, and they want to ensure that their presence on the image-driven social media platform is worth the investment. After introducing features like video view counts and support for 60-second videos, Instagram Insights has recently been launched. 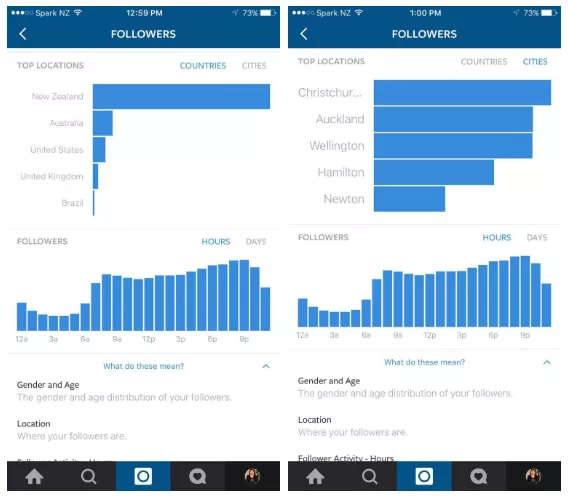 Similar to Facebook Analytics, Instagram Insights will focus on two main areas: follower demographics and post analytics. 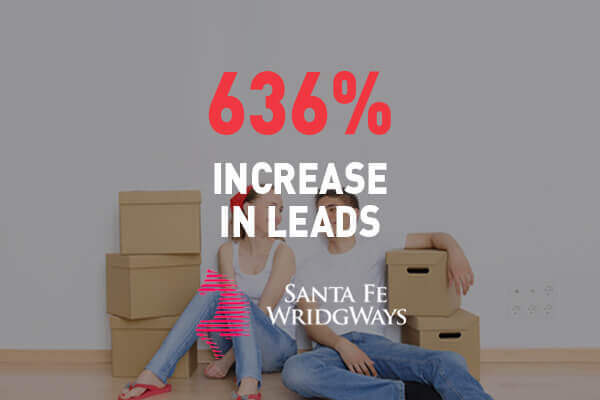 Follower demographics will include details such as location, age, gender, and even the number of followers the account has gained on an hourly and daily basis. Location data will be available by country and by a city, making it relevant to big brands and local community businesses. 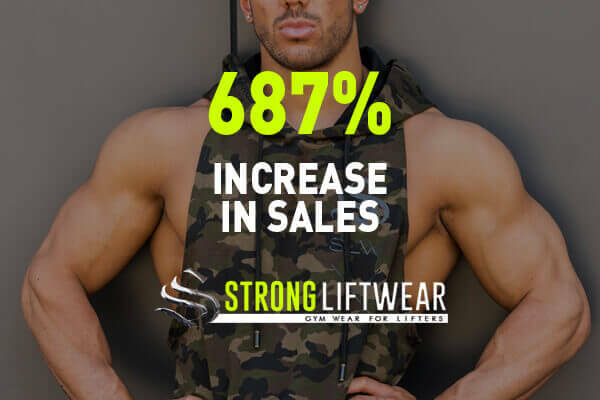 Knowing where their audience is and other personal details allow businesses to determine what content to post, when to post, and which posts have converted Instagram users to followers. The post analytics section will track the performance of each Instagram post in terms of impressions (the number of times the post has been seen), reach (the number of unique accounts that have seen the post), and website clicks (how many users have clicked on the link in the page’s profile). 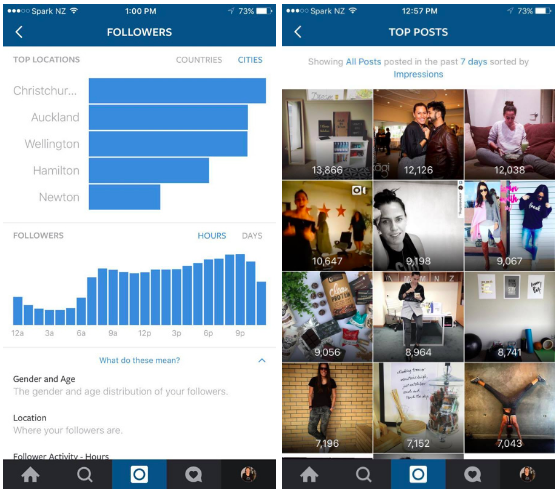 Follower Activity allows you to schedule posts more effectively as it shows when Instagram users are most active. What’s even cooler is you will be able to see top posts for the past week or month as an image grid, with the number of impressions gained by each post, indicated on top of the image. 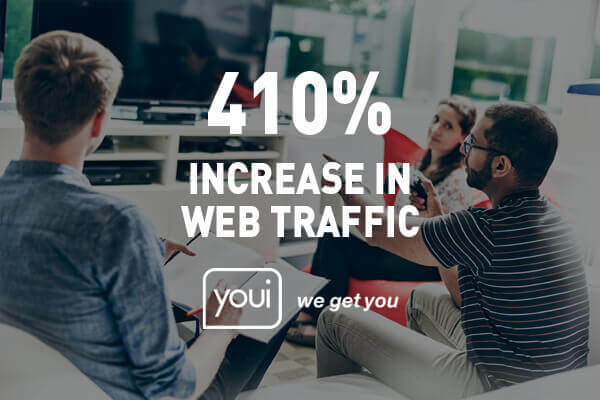 Not only can you track which posts have been most seen, you will also be able to actually visualise what kind of images your followers respond to. Plus, there will also be a Business Profile feature, which is similar to a Business Page on Facebook. 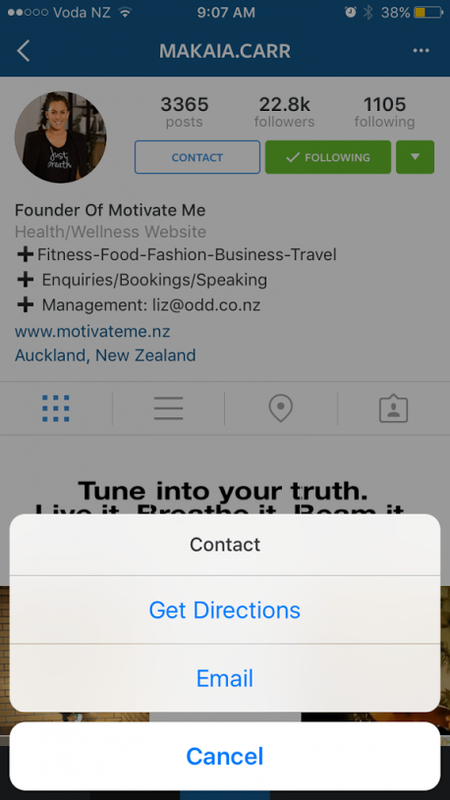 It will have a Contact button so that users can get in touch with the brand, a map, and location directions. The business will also be classified under specific categories for easier identification. With over 400 million active Instagram users as of April 2016, advertising on Instagram is definitely a smart move. 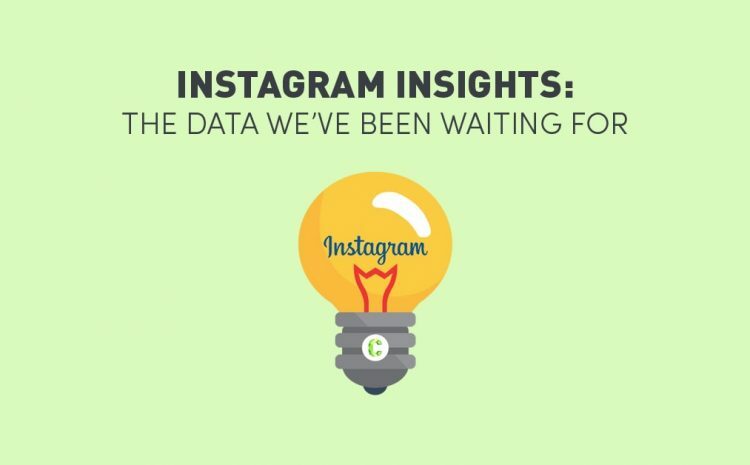 The introduction of these business-friendly Instagram Insights tools will give brands a higher level of data into their community and allow a better understanding of who their audiences are, how engaged they are, and how their content is performing. 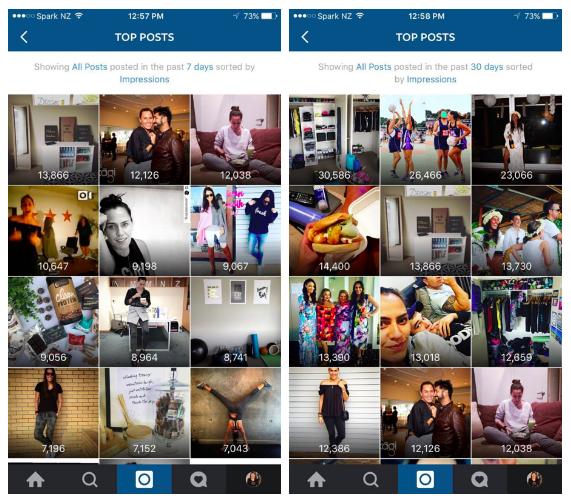 Is your brand advertising on Instagram? If not, get in contact with us at www.Contevo.com.au/contact. 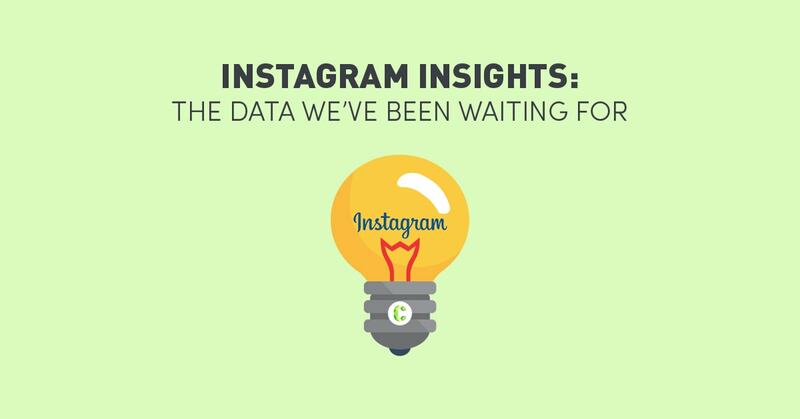 How will Instagram Insights help your digital marketing efforts? Share your thoughts in the comments section below.